Last week I had an anxiety attack in the middle of the work day. Beyond not being able to breathe, it was absolutely embarrassing to explain to my co-workers why I was in the utility closet crying. Now that I’ve had a chance to regroup and get my thoughts together, I’m reminded of a few tips that my therapist suggested to control my anxiety in the workplace. If you’re in a creative funk at work, flowers will definitely help. At therapy, I learn alternative ways to curb panic attacks. One way is the ancient art of Feng Shui. I’m no expert but I’ve tried each of these and they’ve helped a lot. It may just be in my head, but why not try it. – Orchids. Bright pink or orange orchids give off energy of passion, creativity and joy. White orchids give off the energy of clarity, calm and peace. I’m a big fan of flowers- tulips are actually my favorite but if I’m ever feeling overly jittery, I’ll go for orchids. Also, pay attention to the color of the pot that you plant your orchids in! According to some study I read on Forbes, Americans check our phones roughly 80 times a day. Which is crazy! Each time we check our phones, we see our wallpapers. What images are you constantly viewing? On and off of your phone? You can also hang your favorite art prints around your desk space or bedroom (for the “work from home” crew). If you’ve already planned out your lunch for the week, pack some extra fruit for your breaks. Healthy, delicious and inexpensive. Make a work-appropriate playlist for yourself. This can include music or ambient sounds. Whatever soothes you! PRO TIP: if you’re allowed to use candles at work, sit them on a heater instead of lighting the wick. The candle will last longer and the scent will spread quicker. For everyone who cannot light candles, try an oil diffuser. Lavender scented oil or candles are perfect for alleviating anxiety. Lavender has natural elements that help with anxiety and migraines. 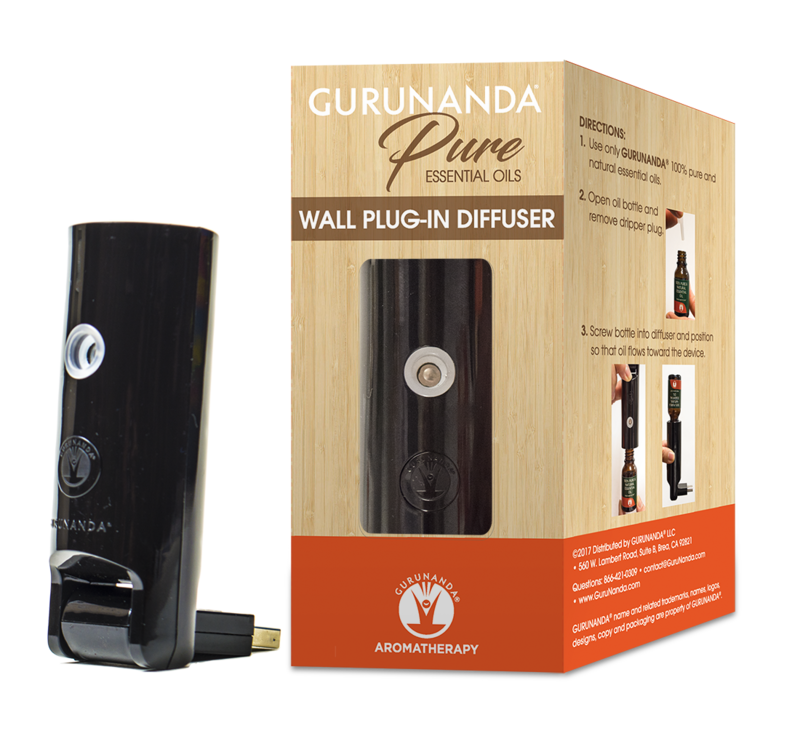 The GuruNanda USB Wall Plug In Diffuser is my absolute favorite. It’s small, but effective. 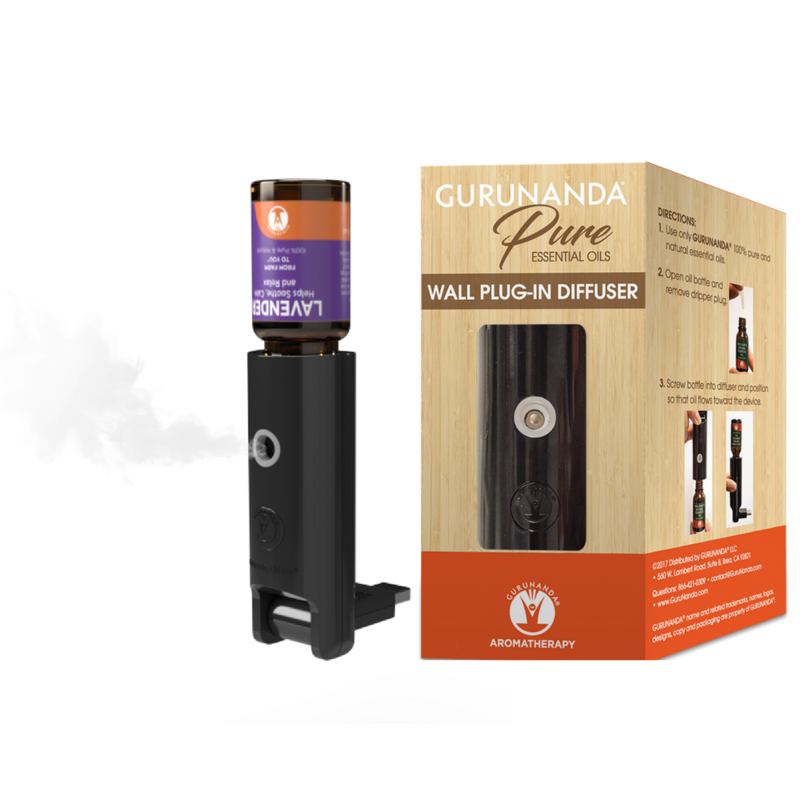 The GuruNanda Natural Mist can plug into the wall or your computer- which makes it super convenient. 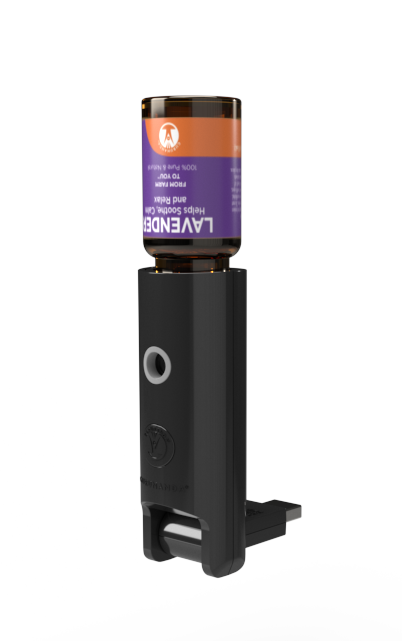 It works just like a larger diffuser and you can use any essential oil that you prefer. When I’m working, I use lemon oil to boost my energy- when it’s time to wind down, or if I’m feeling anxious, I’ll switch lemon for lavender. Duh. Pretty self-explanatory. Water cures everything. Previous Post Embrace Your PUNCH!